I love Book Creator! I have created two books using it. I have submitted them to the ibookstore but have not heard back from them yet. I'd love to hear what your experience is with how long it takes the iBookstore to approve your books. And let me know when they're up for sale too. Thanks for this review. As soon as I get through my "to do" list for the day, I'm downloading the app to see how it works. I love all the new resources there are for writers. I don't have an iPad, but I know it's just a matter of time. This looks like a great app to have. Nice article, thanks for including me and Tracks! What a great post and interview with "RedJumper Dan", Sylvia! I hope Apple hires a seasoned school librarian to tackle the search index for iBookstore. 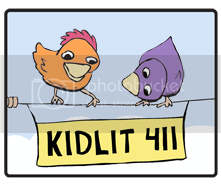 Look forward to your picture book coming out on iBookstore soon! 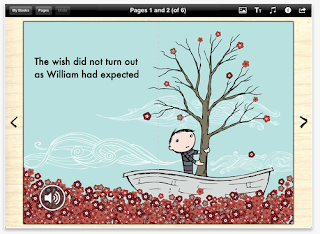 We were early beta testers of the first version of Book Creator and used to help us build our iBook (which has been on the iBookstore since September 2011. Book Creator is a brilliantly put together app... definitely worth the $4.99 if you have any desire to create iBooks! Thanks, David. Have you tried iBooks Author? What is the difference between an 'ebook' and an 'ibook'? Or am I not understanding this right? Hi Virginia. An ebook is just the generic term for electronic book. 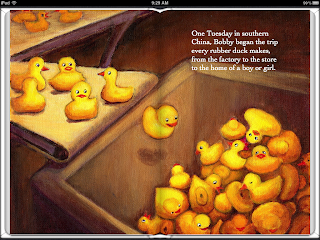 Book Creator only lets you create an ebook that is publishable on Apple's iBookstore (which sells iBooks, or their cutesy word for ebooks found in the iBookstore). Hope that helps! Thanks, Helga. You can tell I'm a big iPad fan, and I still have the original one. Just read your guest post on Julie Hedlund's blog...thanks for those insights and tips on focusing on reaching our goals! You may like to check back from time-to-time as the boards grow. Thank you, Trudy. I appreciate it! Hi Virginia. An ebook is just the generic term for electronic book. 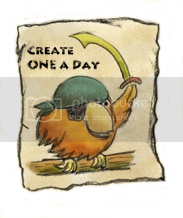 Book Creator only lets you create an ebook that is publishable on Jual Jam Tangan KwApple's iBookstore (which sells iBooks, or their cutesy word for ebooks found in the iBookstore). Hope that helps!